Description Luxurious Living In Midtown At Reasonable Price! 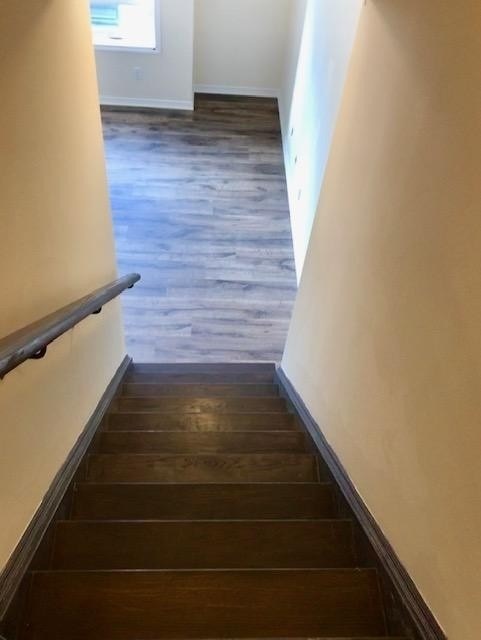 Brand New, Never Lived In, Sun Drenched Corner Townhome By Madison Homes! 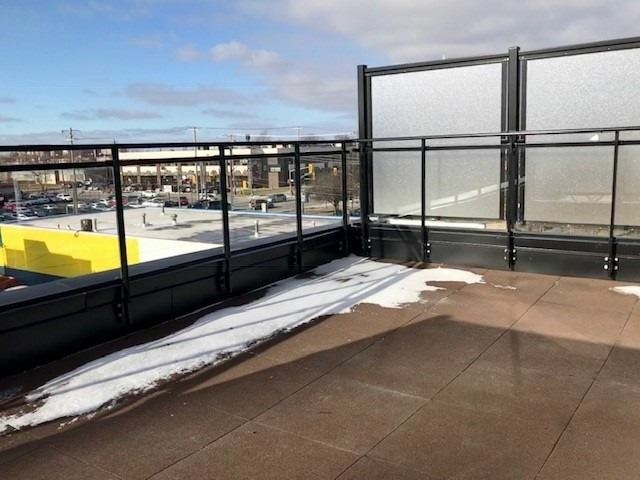 1104 Sq Ft Of Living Space Consists Of Open Space Modern Kitchen/Living Combo To Entertain Your Friends And Family During Winter Season, Two Bedrooms (Master W/Upgraded Semi Ensuite) On 2nd Level & Roof Top Terrace With Breathtaking City Views For Your Summer Enjoyment! Upper Semi-Ensuite Features An Oversized Shower Stall.